Previously last week, Kadokawa Games and Chara-Ani revealed the full remakes of Langrisser I & II, a pair of strategy RPGs that were originally released on Sega Mega Drive in 1991 and 1994 respectively. Today, they have held a press conference in Japan where they unveiled more details on the remake, including the most-asked question of the release date. Thanks to a tweet thread from GAME Watch, A Japanese gaming media outlet, we are able to catch up with the announcements made here. As mentioned in the reveal article, these remakes of Langrisser I & II will have totally revamped graphics, with a new user interface and also character designs that are newly made by Ryo Nagi. The soundtrack is still being made by the original composer, Noriyuki Iwadare, who is self-arranging the BGMs to feel both nostalgic and new at the same time. The storyline will be fully voiced with an all-new Japanese voice cast, which you can see the list right below. It is also announced that Langrisser I will also have new story branches and alternate endings, which were originally only included in the second game. To help in fleshing out the new routes, a brand-new heroine character is also added to the first game. 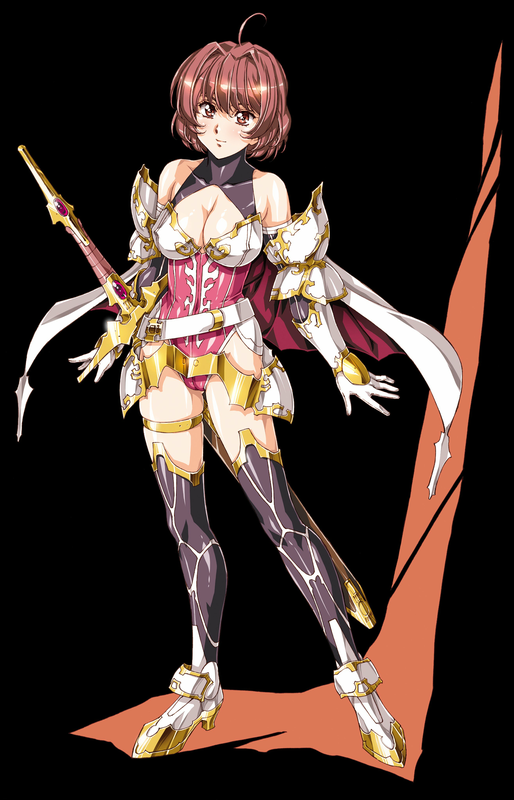 Introducing Betty, a female knight of the Dalsis Empire who is voiced by Hisako Tojo. Her older brother is teased to be an existing character in the lore. She reveres her brother and will come to ask Ledin to rescue him from impending danger in the new story routes. For fans of the original Langrisser games, Chara-Ani also made a new announcement that the original illustrator Satoshi Urushihara is still working on these remakes to some extent. There will be a Classic Mode DLC which reverts the music back to its original version and toggles the character portraits from Ryo Nagi's illustrations to Urushihara's classics; even the new heroine Betty will have a new illustration from Urushihara-san himself in this mode. Purchasing early release copies of Langrisser I & II will come with a serial code that lets you download the Classic Mode DLC for free. The limited edition of this remake, which includes an art book and original soundtrack CD, will also have its package decorated with a new illustration from Satoshi Urushihara. 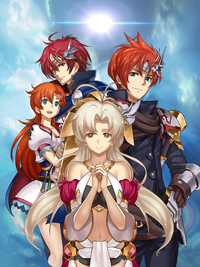 The new remakes of Langrisser I & II for PlayStation 4 and Nintendo Switch will be released in Japan on February 7, 2019. As this announcement is specifically made for Japan, there is no Western localization confirmed as of yet.